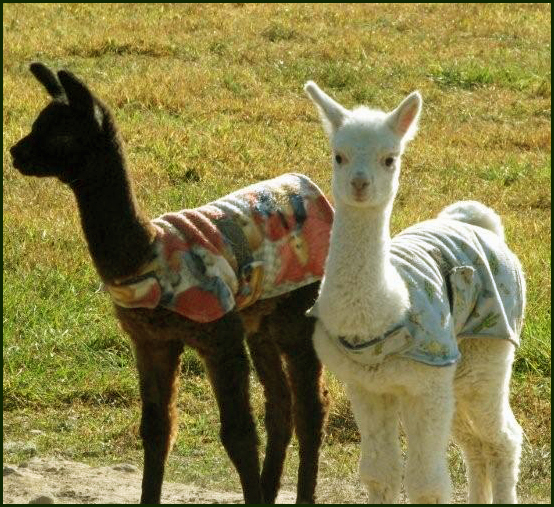 Can you imagine looking out your window and seeing your alpaca herd, your little cria romping and playing? 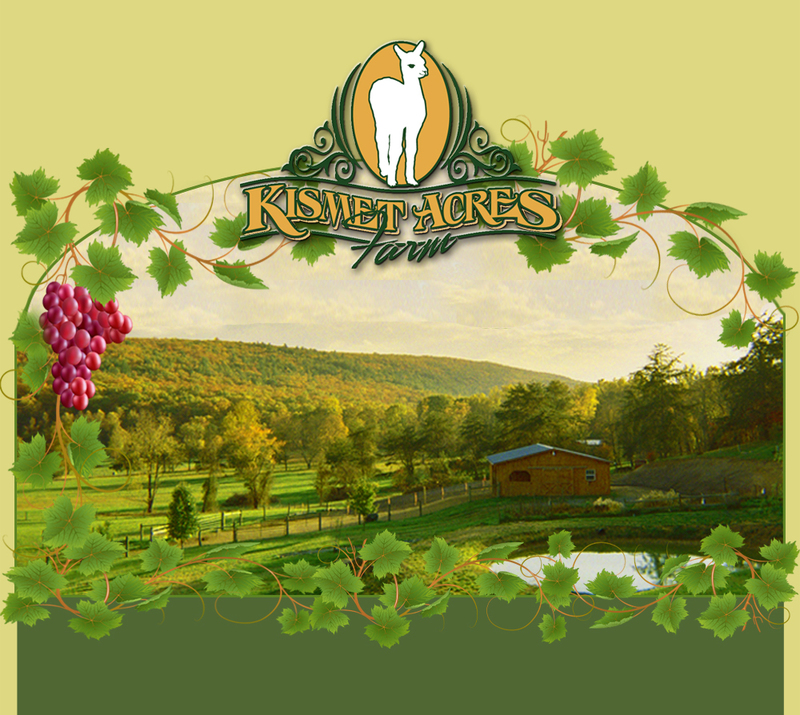 Alpaca ownership is right at your fingertips.... and here at Kismet we can offer you terms that will work to make that vision a reality. 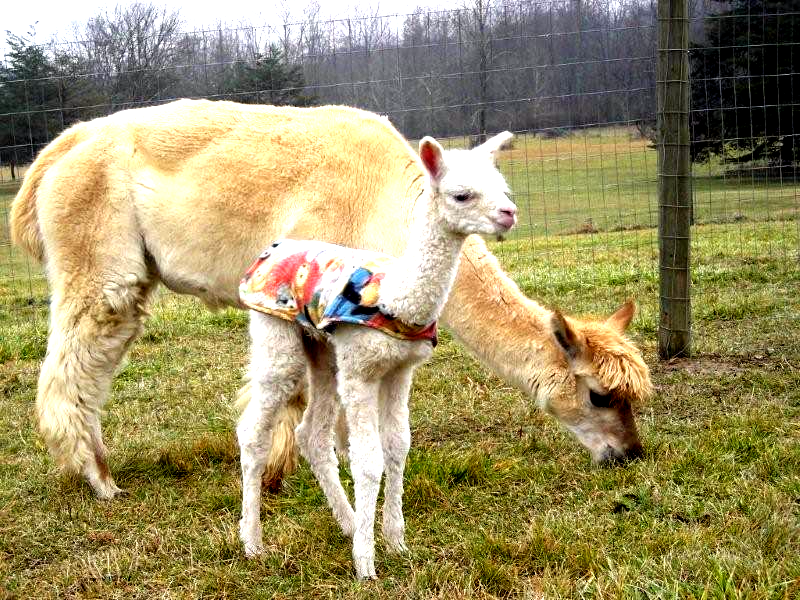 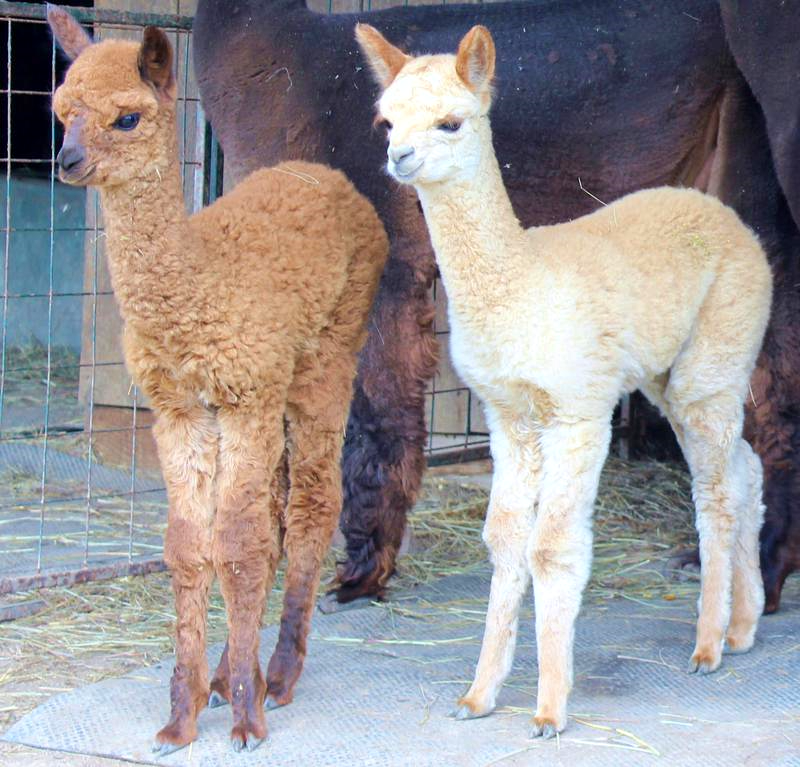 We will work with you to help make your alpaca ownership a reality! 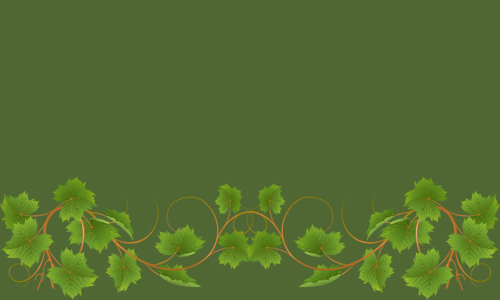 If you like what you see, give a call!